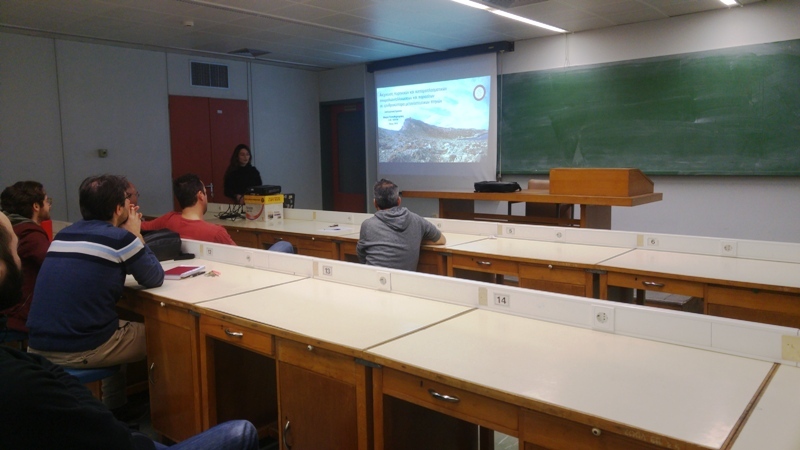 Τhe biologist, Maria Papadimitraki, in the frame of her Thesis in the Department of Biology (University of Patras) and also in the frame of the ElClimA LIFE project, studied the presence of abnormalities and parasites in the blood of four migratory bird species: the Turtle Dove, the Golden Oriole, the Nightingale and the Woodchat Shrike. The blood samples were taken from migratory birds that were trapped and ringed at Antikythera Island. The study results revealed the existence of both cellular abnormalities and parasites for the four bird species studied. Thus the induction of genotoxic and contagious effects in blood cells of these bird species, which in turn could affect their health status and, subsequently, different stages of their life cycle, is indicated for the first time.